Any wildlife has its way of surviving harsh periods. Whether it is flora or fauna, life in the wild is never easy, especially in wintertime in Shennongjia, a forest area located mainly in central China's Hubei Province. Evolution has endowed these creatures with a variety of survival skills, so that they get through the chilly days and thrive again next spring. 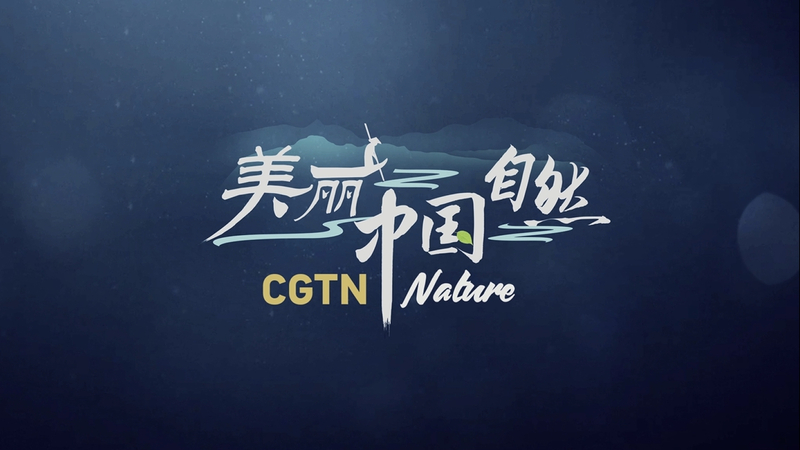 In the eight-episode Shennongjia Series, we are presenting the special climate and stunning views of this region, as well as the inhabiting precious flora and fauna that are unique to China. 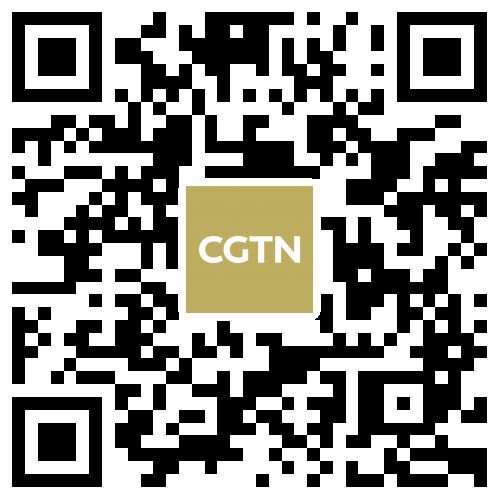 The Sichuan snub-nosed monkeys, the sika deer, the Chinese giant salamander and the dove tree: thousands of representative species gather here in an area of only 3,252 square kilometers. The global biodiversity brings into full play in the mountains and valleys of this wildlife paradise.